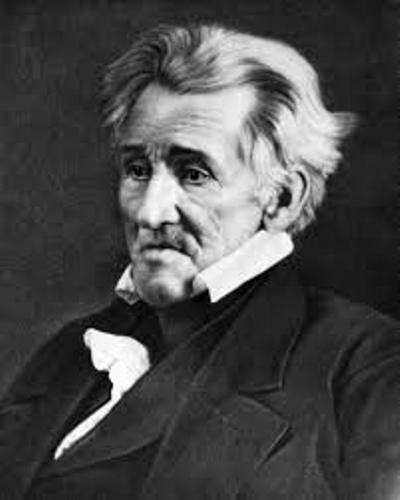 Andrew Jackson was born on 15 March 1767 in Waxhaw, South Carolina. He passed away on 8 June 1845 at the Hermitage near Nashville, Tennessee. Can you tell me his nickname? He was often called as Old Hickory. Let’s talk about his personal life. His wife was Rachel Donelson. Both did not have any biological children. But this former president adopted three sons. Moreover, he also became the legal guardian of eight kids. 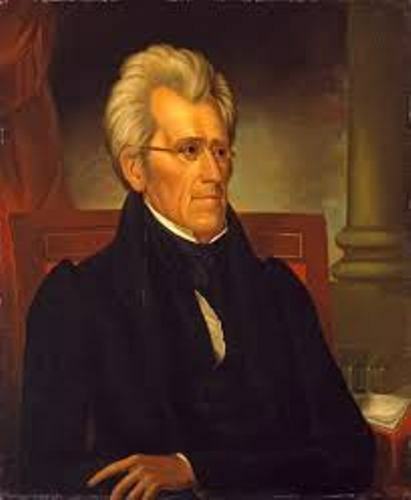 Andrew Jackson was a famous president since he came from a common man. 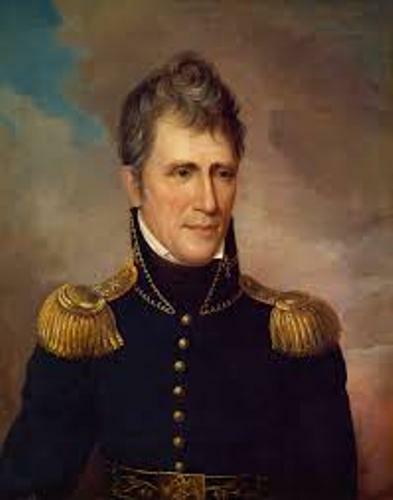 People also recognized him as a hero during the war in 1812 before he was a president of United States. The early life of Jackson was not good. His parents were from Ireland who immigrated to United States. They were very poor. Few weeks after the baby Andrew was born, his father passed away. Due to the financial difficulty in the family, the young Andrew did not receive any formal education. But he was very intelligent and smart. At the young age, he could read. The Revolutionary War started in US when Andrew was only 10 years old. When he was 13 years old, he was a messenger for the local militia. He had two older brothers who joined the army. Both passed away in the war. Even though Andrew could live after the war, he had experienced the horrible situation during the war. He had to receive a scar located on his face created by the sword of a British Soldier. 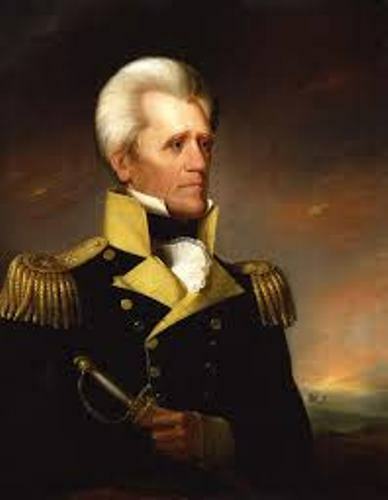 When he war ended, Jackson relocated to Tennessee. He practiced law and became a lawyer there. He was appointed as the first member of. House of Representatives from Tennessee in 1796. Then he served as the senator from Tennessee. In 1824, he wanted to become a president but the position went to John Quincy Adams. Then in 1828, he participated again in the election and won it. Find out another president of US in Abraham Lincoln facts. 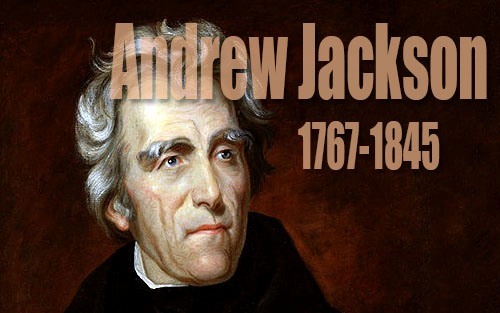 Do you have any opinion on facts about Andrew Jackson?